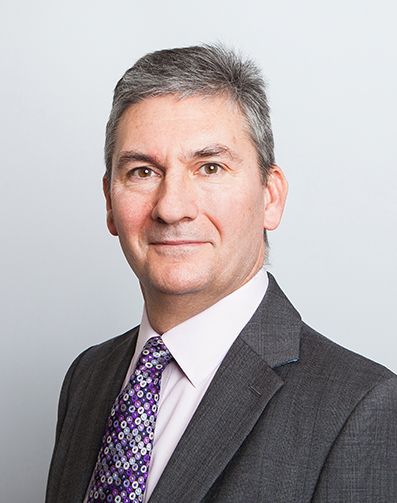 Fraser joined chambers as Senior Clerk in 1994, having started his clerking career in The Temple in 1982. Fraser’s key responsibilities include the development of individual practice areas for East Anglian Chambers. He also oversees the day to day running of the Clerks’ Room and he and his team work to ensure high levels of client care for all instructing solicitors and clients. Fraser is a Qualified Member of the Institute of Barristers’ Clerks and sits on the Chambers Management Committee. In his spare time Fraser enjoys wine tasting and the occasional game of golf.